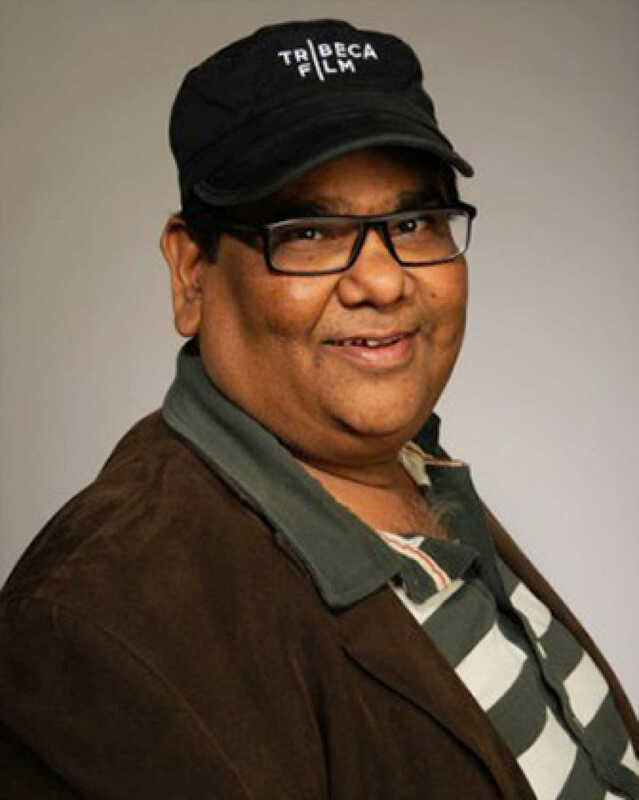 Do you look like Satish Kaushik? The festival has been canceled after the violence over the issuing of permanent resident certificates (PRC) to six non-tribal communities outside the state by the state government. I declare that I wish to represent "Satish Kaushik"